15 years of experience in private equity and almost 30 years in the financial sector. 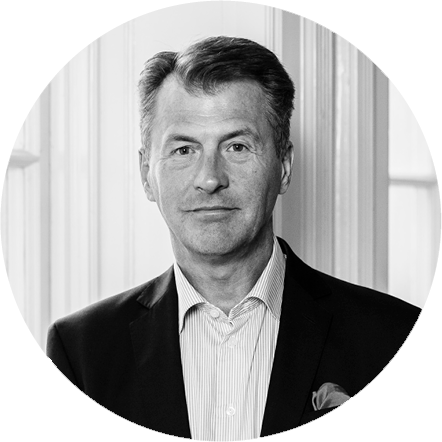 Former managing director and partner of Auda International and before that various management positions with SEB/Enskilda and Unibank/Nordea. Master of Science in Business Administration and Bachelor of Science in Behavioural Science at Lund University.